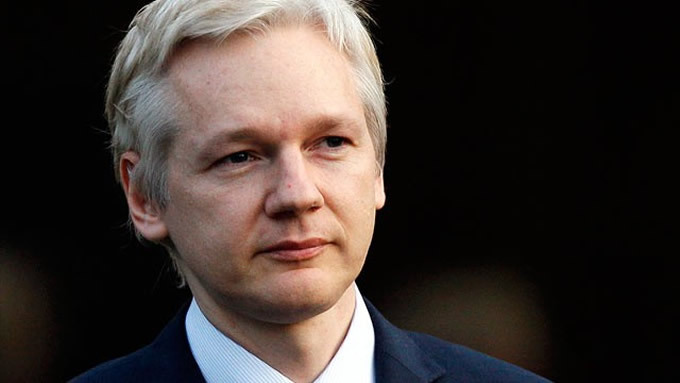 (MPN Op-ed) — New reports from a host of mainstream sources are asserting that the U.S. government — in its long-standing efforts to arrest and prosecute WikiLeaks editor Julian Assange — may have changed its strategy in pursuing the journalist. While past efforts at targeting Assange focused on his role as a publisher, this new strategy would see Assange targeted by Special Counsel Robert Mueller as an asset of Russian military intelligence. Yet, by changing its strategy and catching Assange up in the Mueller probe as well as linking him to a “hostile” foreign entity, the U.S. government would be able to save face by avoiding setting these problematic precedents while also still unleashing its full fury upon the Australian-born journalist who has long been the object of extreme hostility from the U.S. political establishment.